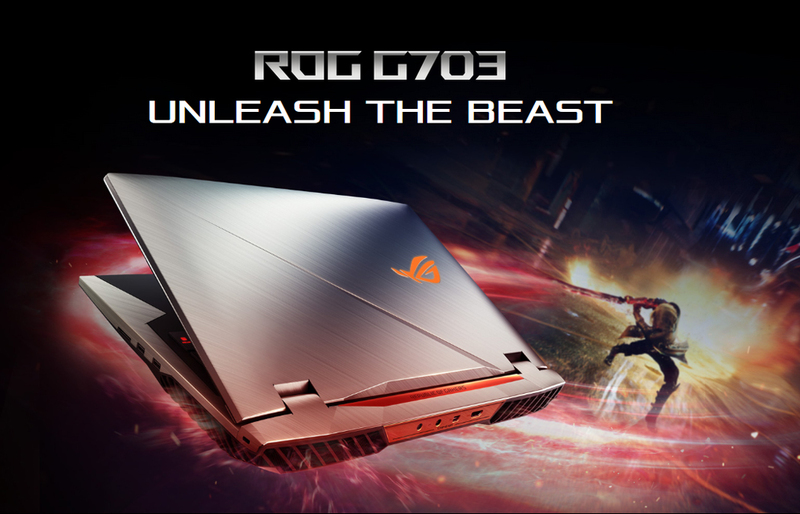 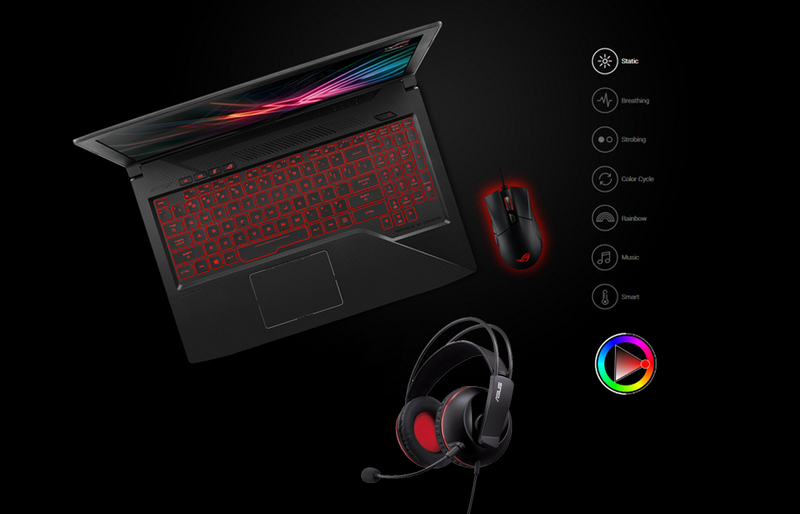 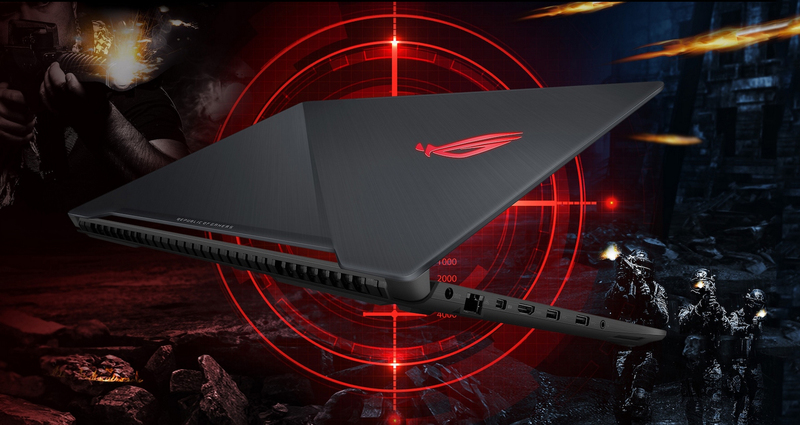 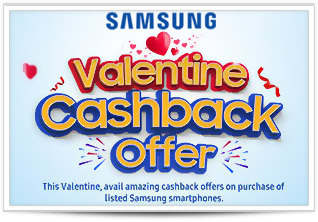 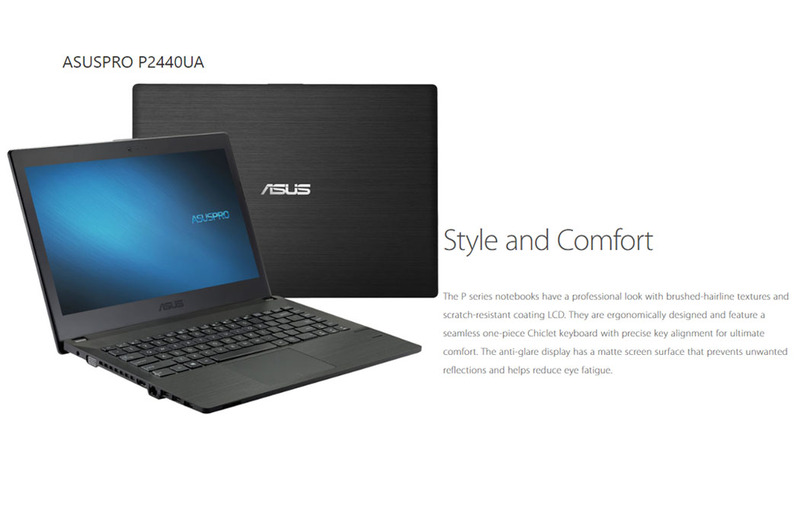 Asus is a well known brand when it comes to laptops and is highly graded for their hardware and build quality. 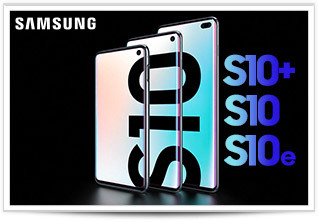 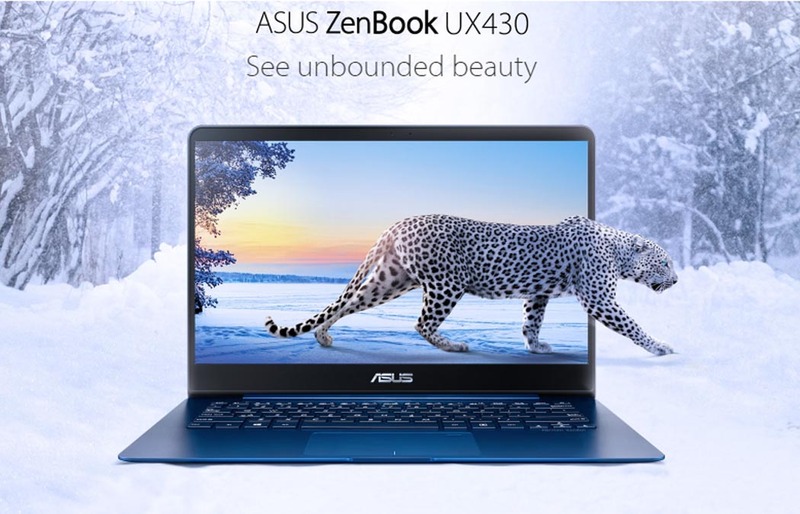 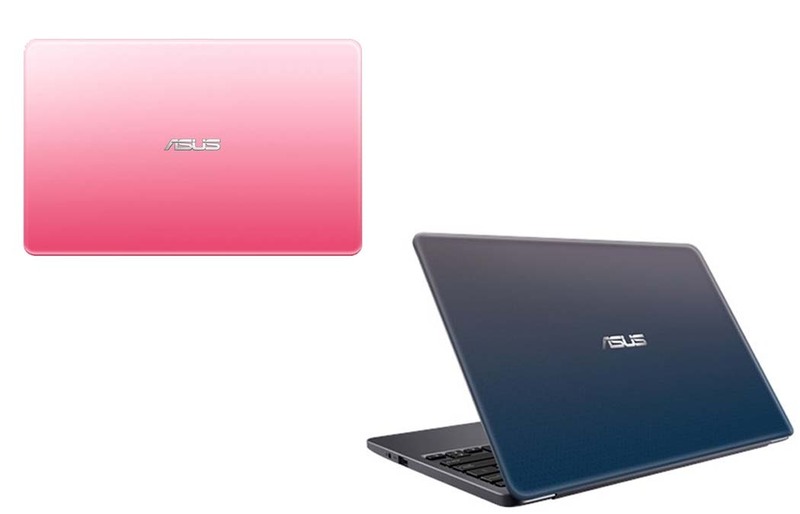 The build quality of Asus, truly deserves to be classed close behind to what Apple makes, because Asus puts some premium quality material into their laptops compared to other brands and they just don’t stuff in plain molds of plastic. 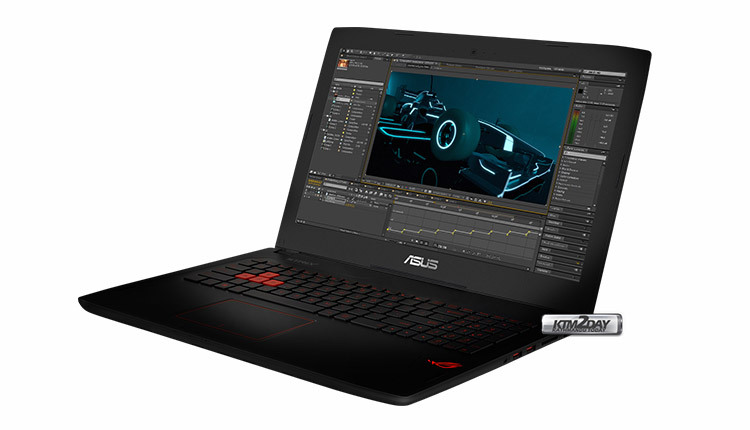 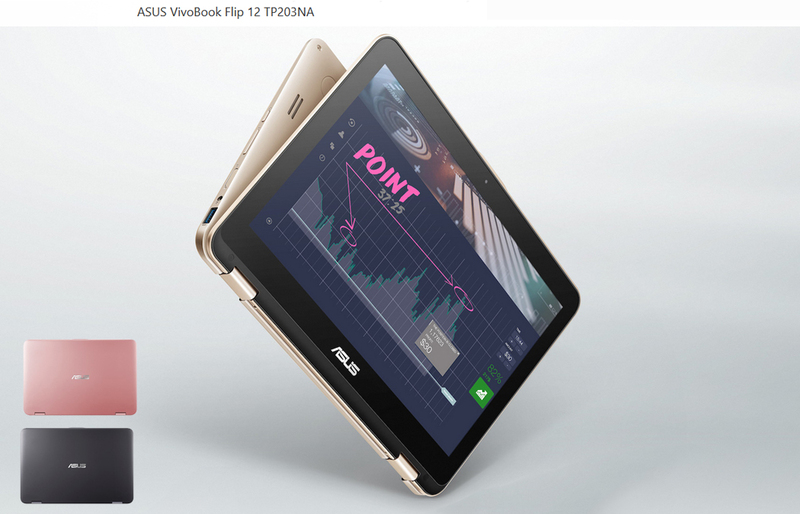 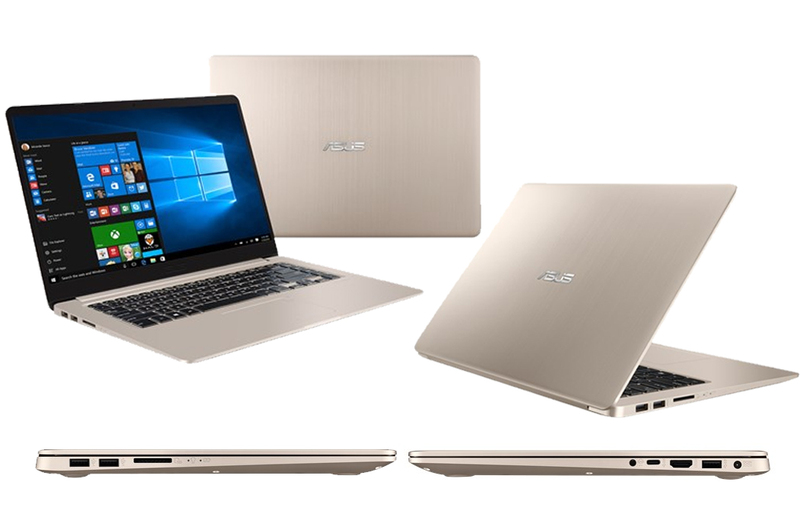 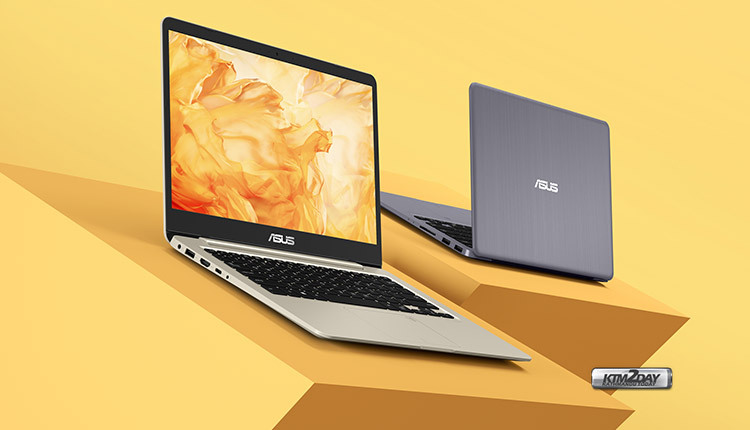 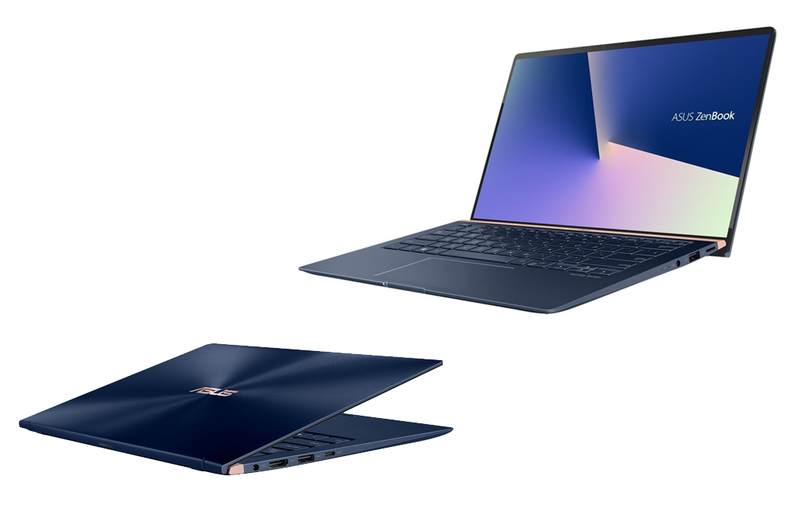 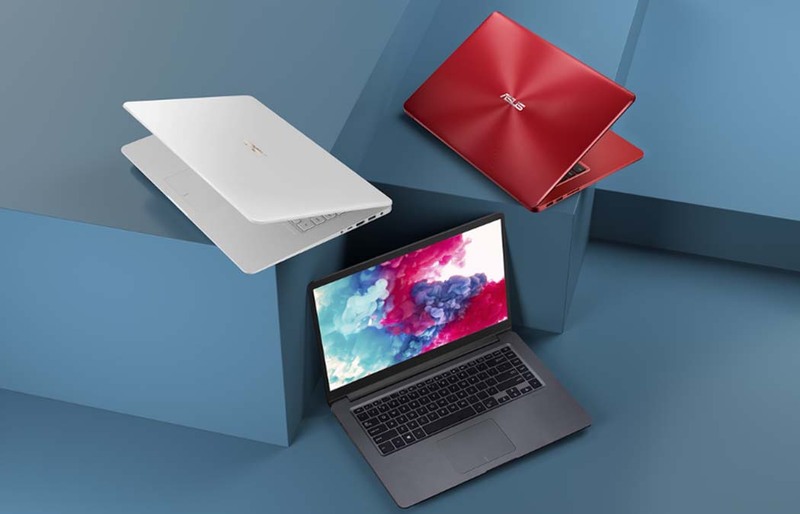 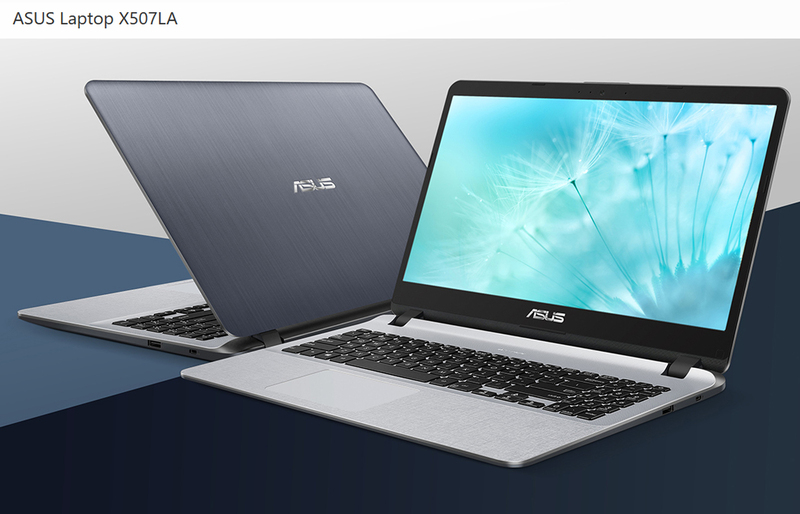 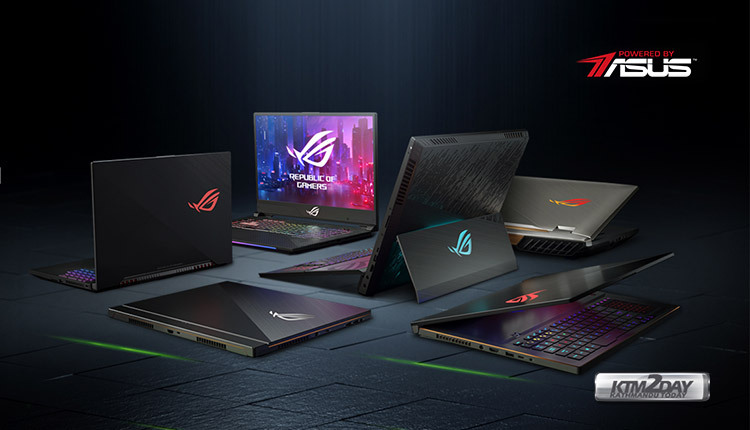 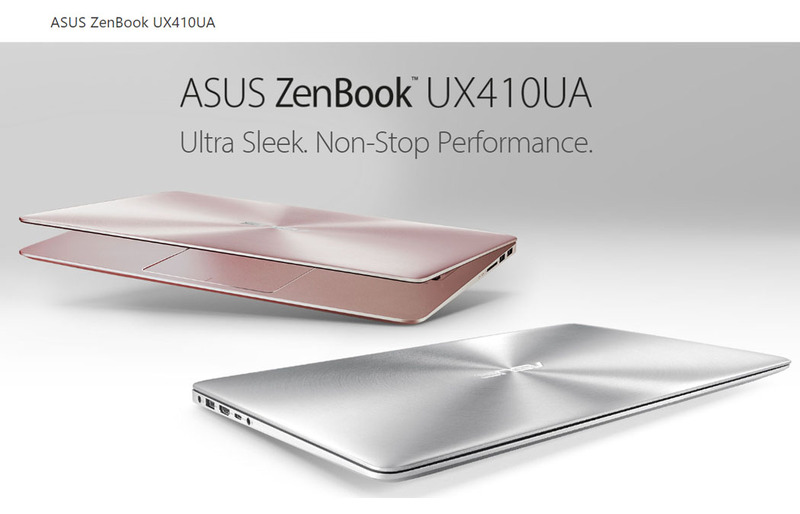 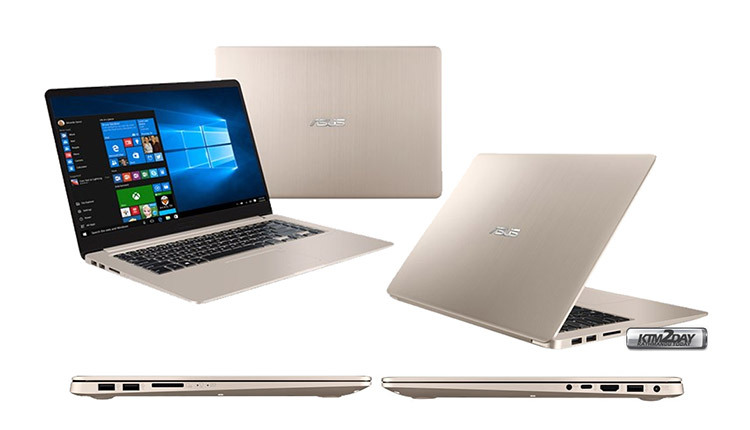 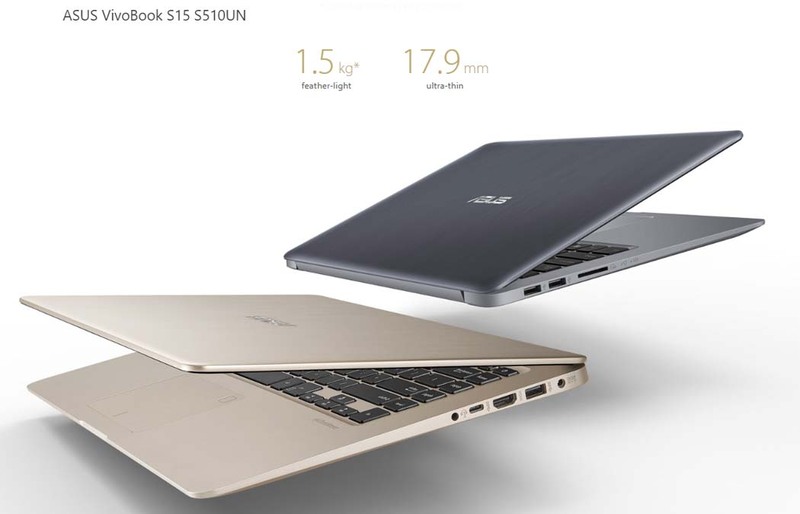 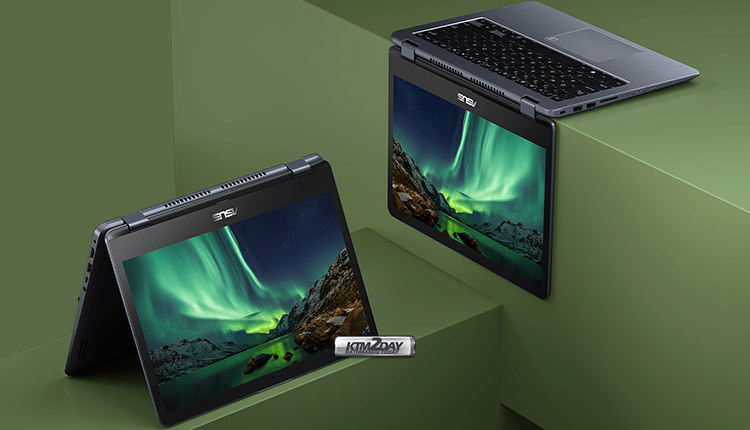 Asus is incorporating new technologies into its laptops faster than others brands like Dell and Lenovo. 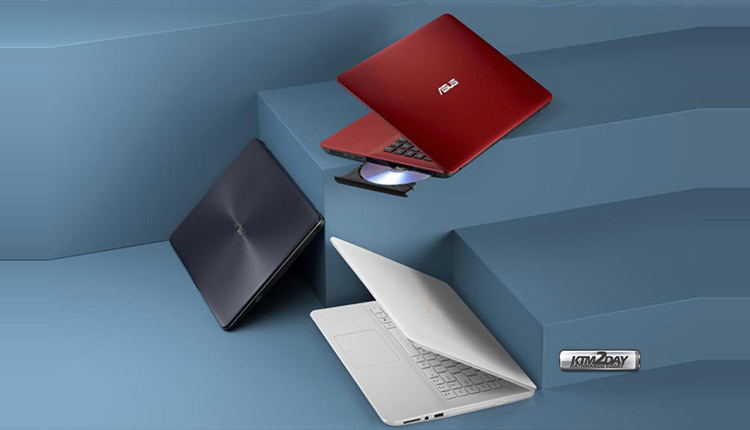 It also has the most pleasing and consumer needs-aware laptop line. 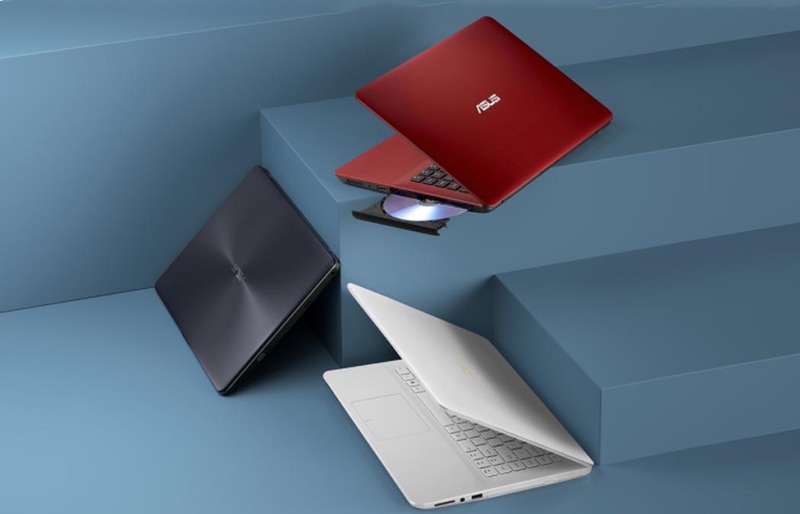 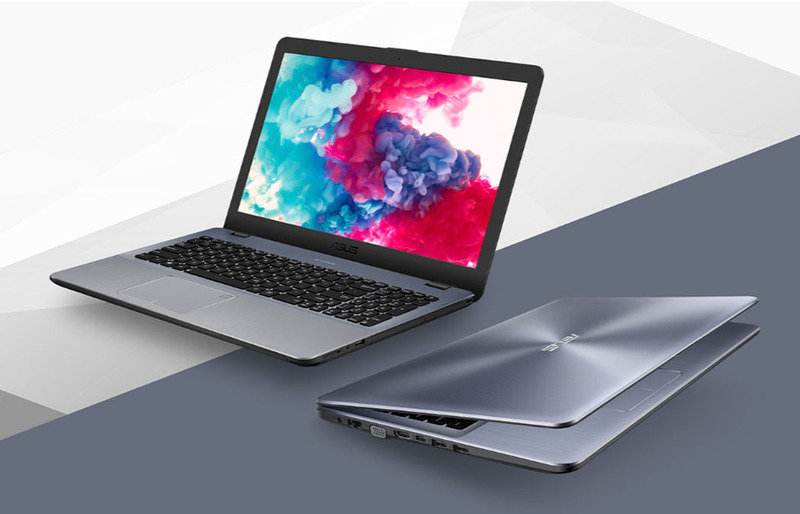 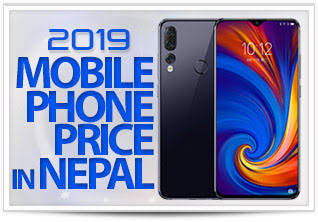 Below we have listed all the models available in Nepali market with their respective price and specification which will save you some time in deciding the right laptop. 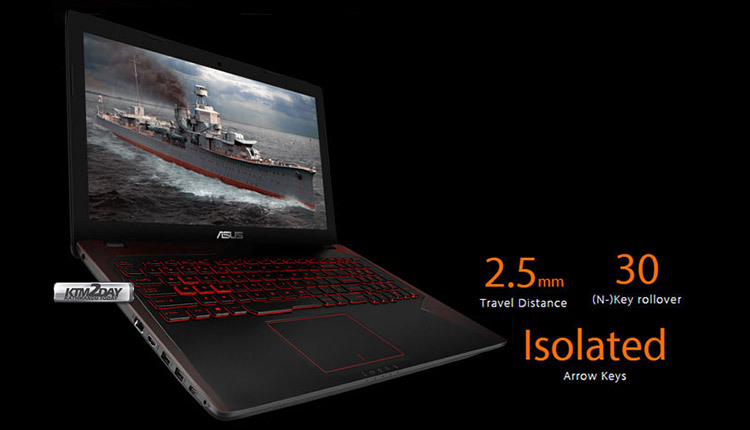 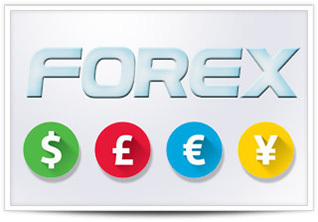 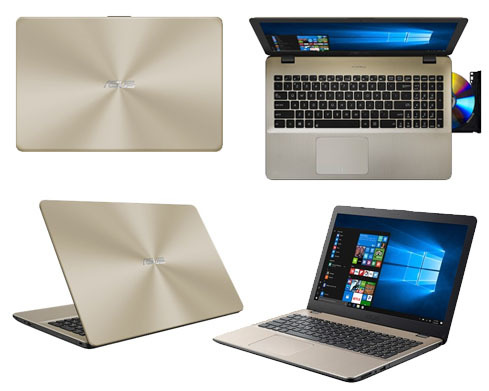 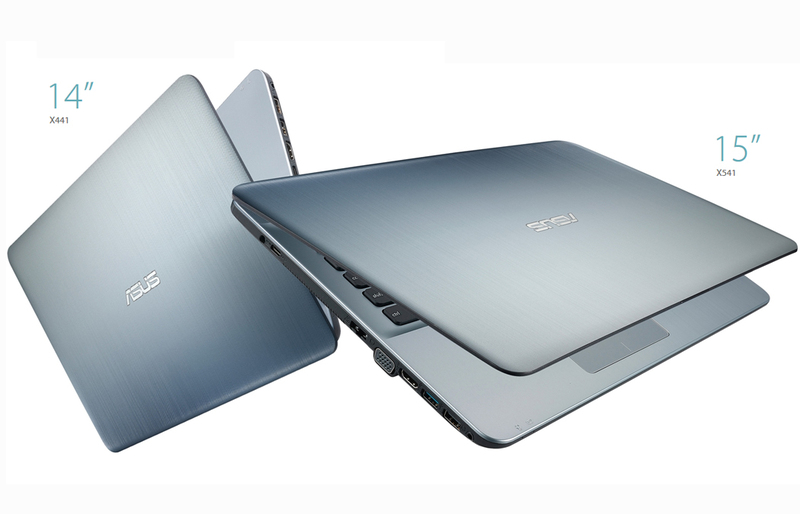 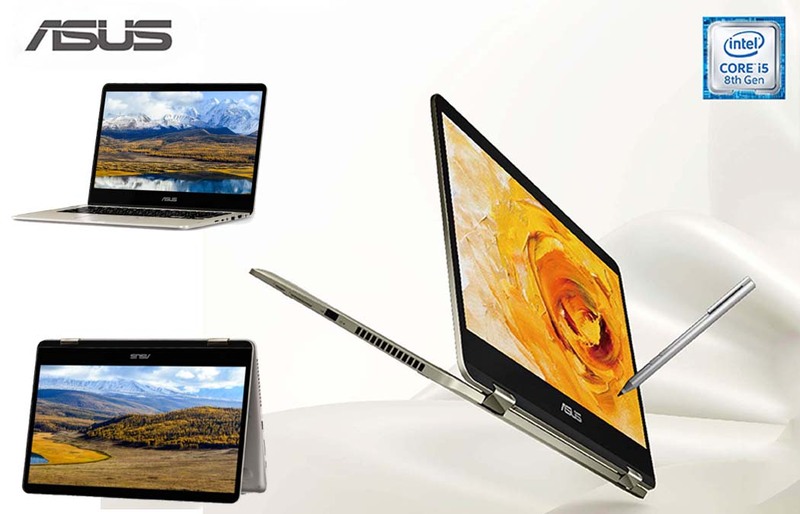 Nagmani International is the authorized re-seller of Asus Laptops in domestic market. 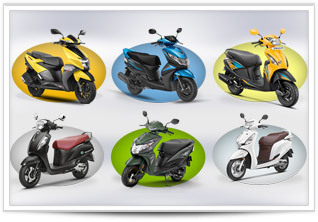 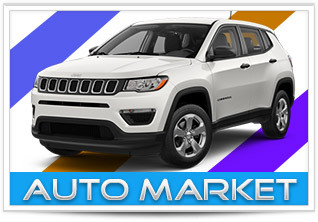 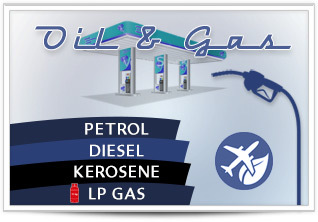 2-year limited International hardware warranty.